Our sensei had the honour of being promoted to 4th Dan, Yondan, by Yamada Sensei at his recent seminar in Barcelona, 13-15 March 2015. 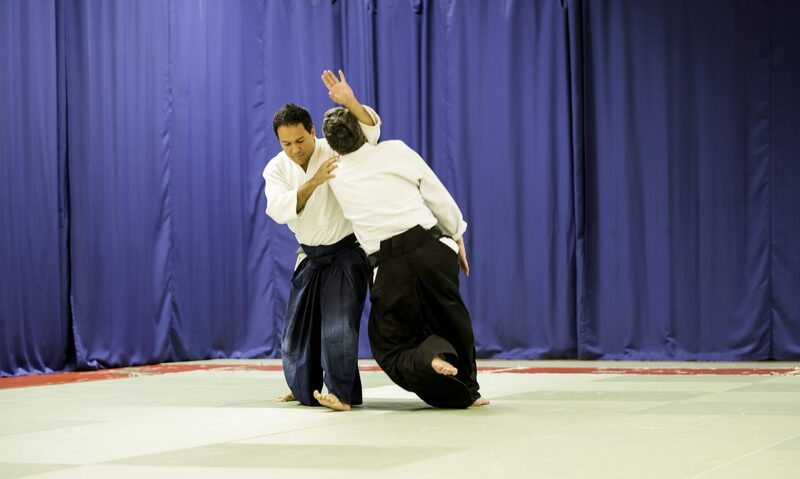 This comes after 18 years training Aikido. Thank you all who have been part directly or indirectly of this journey!